A full, double-disc release of John Foxx's only tour of the 1980s. 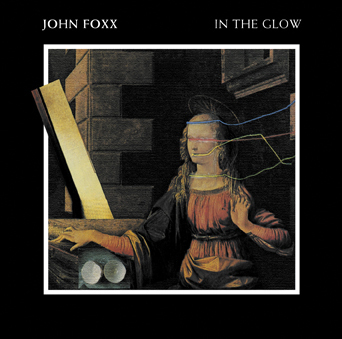 A release particularly for the serious completist or anybody lucky enough to catch John Foxx live in 1983, In the Glow comprises tracks recorded at the Dominion Theatre in London on 21st October, 1983 and from a a second London concert at the Lyceum on 11th December 1983. Many of these tracks had previously appeared on the Omnidelic Exotour/Golden Section Tour double CD from 2003.